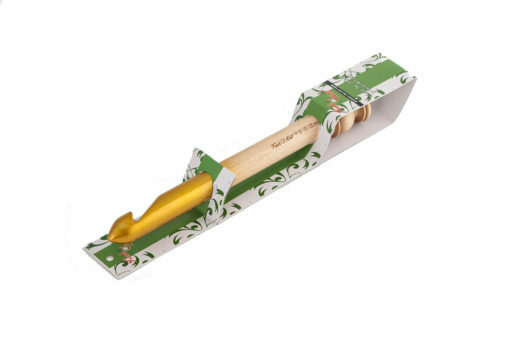 Gold Maple wood Crochet Hooks is very smooth, good quality wooden hook. 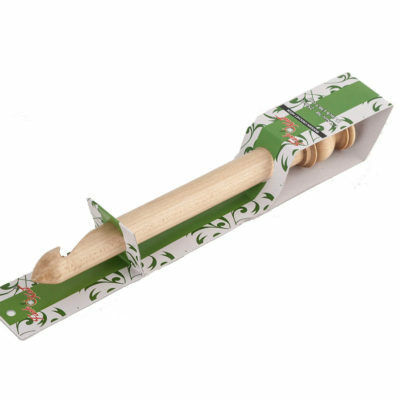 25mm wooden Crochet Hook is very smooth, good quality wooden hook. 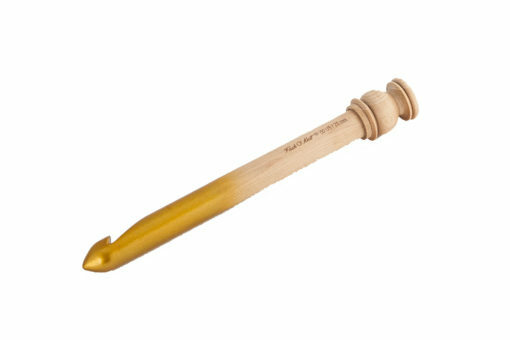 This is a hand made wooden 25mm crochet hook. 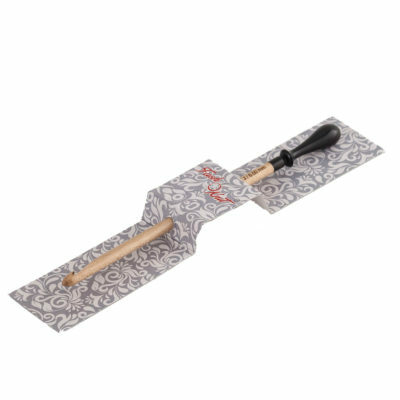 Ideal for large crochet projects and for use with chunky yarns such as homemade t-shirt yarn. Why not use this huge hook to make a rug or a chunky bag. 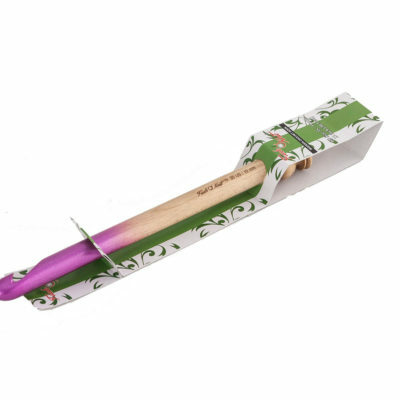 Wonderful knitting needles. Defenetly better than the plastic ones I used to knit with. They feel good in the hand. They are warm and wool just glides so smoothly on it and they don’t make any sound at all; ya’know that “click click ting ting metal on metal” kinda sound.